JPMorgan has disclosed a wider probe into its Hong Kong hiring practices. 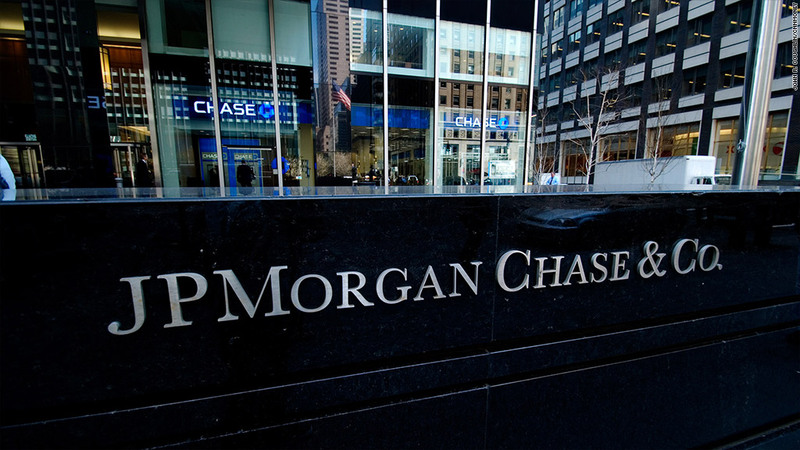 JPMorgan has disclosed a widening probe into its hiring practices in China. Three months ago, it said in a quarterly filing that the Securities and Exchange Commission's division of enforcement was seeking information and documents relating to its hiring practices in Hong Kong. On Friday it disclosed in a filing that the Justice Department and other authorities are also looking into the matter. The bank also provided more details about the hiring practices being examined. The filing said the probe is looking into "hiring practices relating to candidates referred by clients, potential clients and government officials." It's also investigating consultants hired by the bank. A bank spokesman was not immediately available for comment. In August, the New York Times reported that a confidential U.S. government document detailed that the matter involved the son of a former top Chinese banking regulator and the daughter of a Chinese railway official. But the Times reported that the document doesn't accuse the bank of any wrongdoing and does not suggest that the employees weren't qualified to hold the positions. JPMorgan has been the subject of numerous investigations by U.S. and overseas regulators so far this year, and has paid out billions of dollars in fines. Most recently it agreed to pay $5.1 billion to Fannie Mae and Freddie Mac to resolve claims stemming from the housing bubble. It also agreed to about $1 billion in fines to settle charges related to the "London whale" trading debacle. It has agreed to pay $410 million for manipulating electricity markets, nearly $400 million in fines and restitution for credit card practices, and has agreed to billions more in payments to homeowners to settle complaints about improper foreclosure practices.